A trip to Phuket isn’t complete without a sumptuous meal at the Michelin-awarded restaurant Chomchan, part of the Onechun group of restaurants. 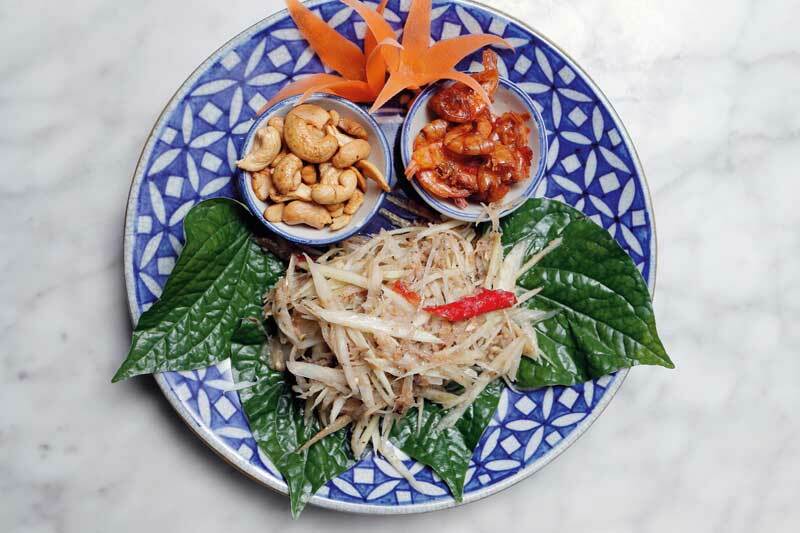 The restaurant serves up Phuket’s rare, delicious traditional specialties including childhood favourites that continue to draw both local food lovers and tourists. 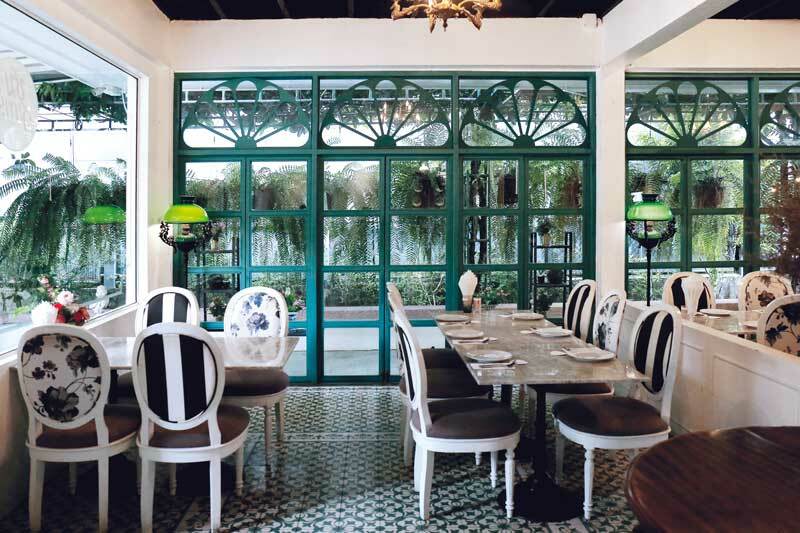 With its lovely Sino-Portuguese décor and beautiful garden, Chomchan is a great venue for family-style dining. One of the dishes recommended by the Michelin Guide, the Thai paste is spicy and served with assorted fresh greens and freshly steamed rice. 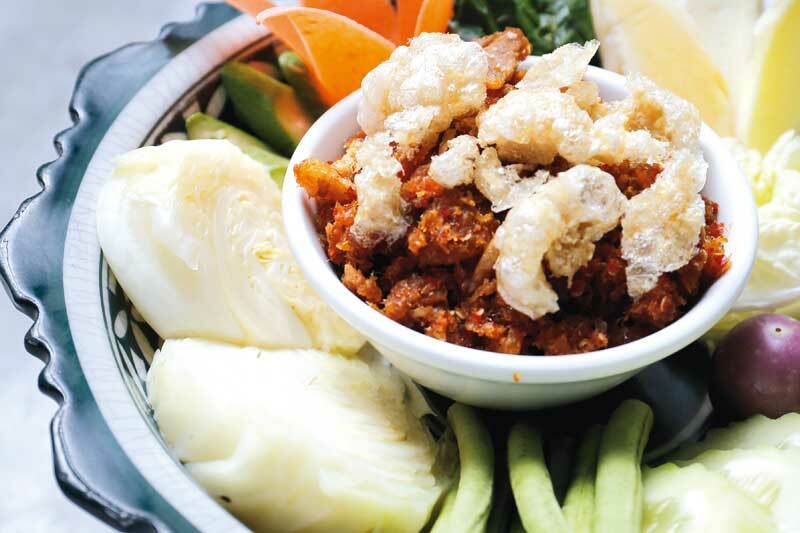 This original-recipe stewed pork belly is soft, sweet and salty with the mouth-watering aroma of garlic and pepper. 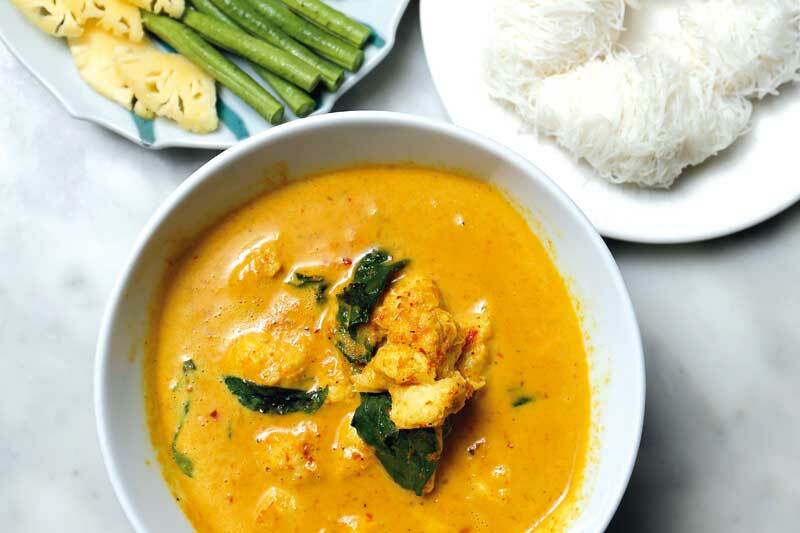 Eaten with rice vermicelli, the curry uses chunky fresh crab meat and house-made curry paste. 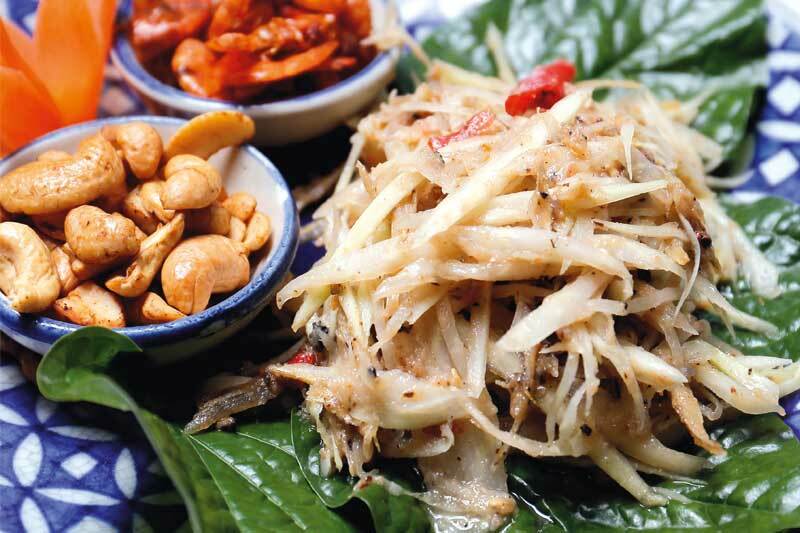 For those who love spiciness, the Phukeet somtam comes mixed with pepper and anchovies for extra tastiness. 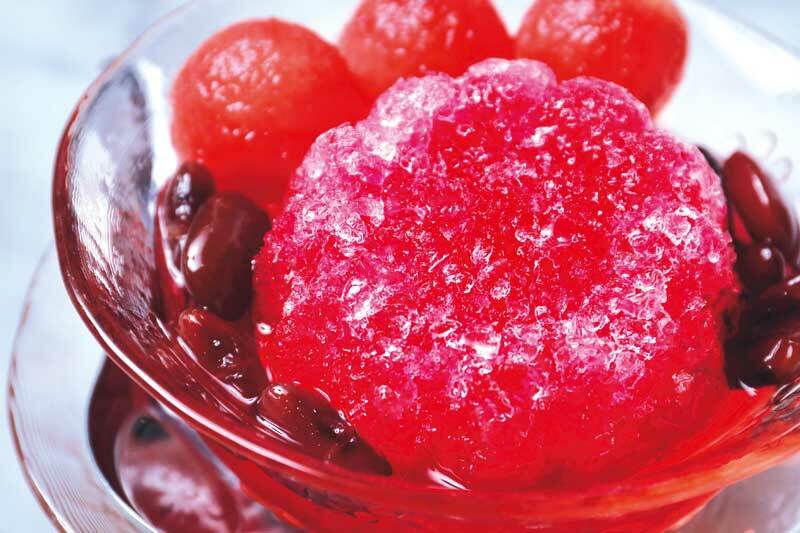 Phuket’s traditional shaved ice dessert has sweet toppings such as seeds of a Chinese herb, red beans, watermelon and red syrup. Chomchan is at 242/2 Yaowaraj Road, Tambon Talad Yai, Muang district, Phuket. Opening hours: 10.00-22.00. Call 076 605 954.